Crystorama brings Swarovski runway style to lighting. In the world of Design, Crystorama Lighting Keeps very exclusive company with the likes of Chanle, Oscar De La Renta, Alexander McQueen, Marchesa, Missoni and Thierry Mugler. 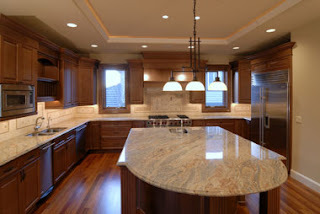 The boutique manufacturer known for its fashion forward lighting and stunning use of crystals, is part of a select group of fashion and home design houses authorized to use Swarovski Elements in its creations. Sarovski Elements are the most optically pure and brilliant cyrstals and tha's why they are the designer's choice to light up the runway and provide Red Carpet Sparkle. 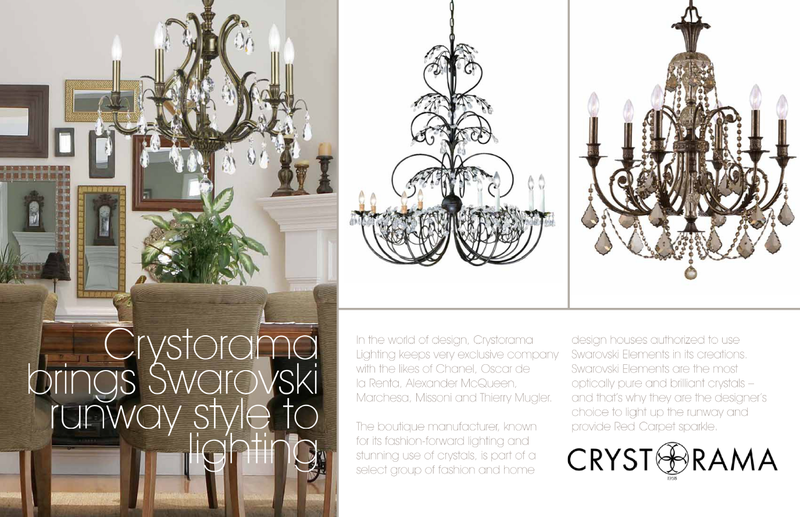 Get your Crystorama Swarovski Style Lighting today at Lighting Specialists in Midvale, UT or Orem, UT.